Germany is the EU’s richest country in forest and wood. According to European Commision plans, German forests are meant to be used much more as energy sources in the future. EURACTIV Germany reports. 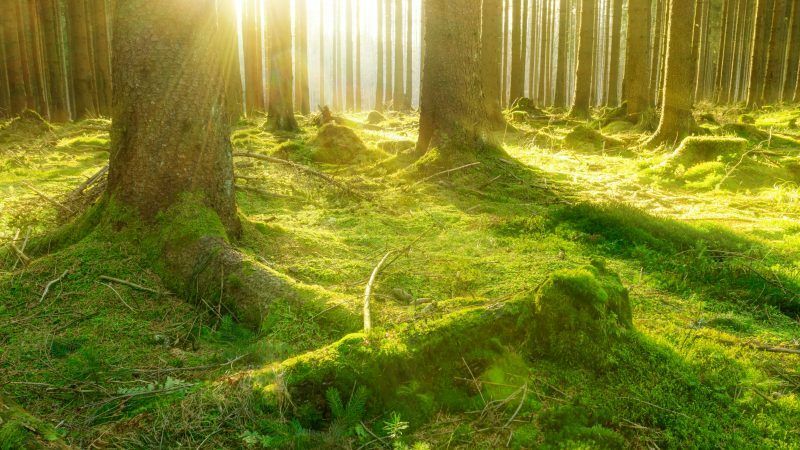 One-third of Germany consists of forests. After years of so-called “acid rain”, the German forest is doing well again, says the current Forest Report issued by the German government. Every year, it relieves the atmosphere of 120 million tons of carbon dioxide. This corresponds to 14 percent of German greenhouse gas emissions. But the forest is not only an oxygen supplier, water filter, carbon dioxide storage and habitat; it is also an economic factor. According to the German government, in 2014, around 125,000 German companies in the wood and timber industry generated sales of €178 billion. 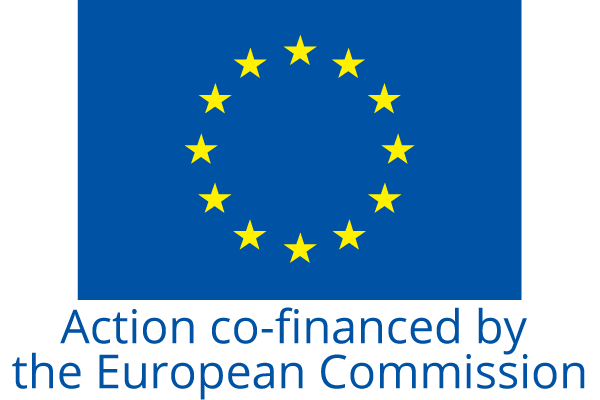 With a revised version of the Renewable Energy Directive, the Commission wants to allow the exploitation of timber to produce renewable energy. Environmental organizations and German climate researchers warn against it. The Commission proposal would call for the timber industry to plant forests in order to then burn them industrially. According to climate researchers, the exact opposite is recommended, because with this the environmental impact is increased and climate change is accelerated. When burning wood, more carbon dioxide per kilowatt-hour would be emitted than during coal combustion. For Frank Walther, the EU’s plans are incomprehensible. In Brandenburg, he manages one of the private forests that cover around 5.5 million hectares in Germany. Wood has always been burned, says Walther. If the tree trunks and stumps burned in the power plants should be added to the 2030 renewable energy targets, as proposed by the Commission, not only would it create false economic incentives for the forestry sector, but it would also distort the results of the measures to achieve the climate protection targets, climate experts warn. It is already foreseeable that Germany will not only miss the national climate target for 2020, but will also violate European requirements. German forestry, however, could play an important role in climate protection. As part of building renovation or as a raw material in the furniture industry, wood can replace climate-damaging building materials. Although the German Federal Research Institute for Rural Areas, Forestry and Fisheries agrees on that, the situation is not quite as dramatic. “If we proceed from a clear cut [extensive removal of trees in a forrest] without reforestation, this type of wood recycling, of course, is harmful to the climate,” said Andreas Bolte of the Thünen Institute of Forest Ecosystems. The Parliament has approved the Commission proposal but only wants to encourage the use of heat as environmentally harmful if better industrial use is not possible. In energy production, the burning of wood residues should therefore be given priority. That does not go far enough for many environmental organisations. In the medium term, climate protection efforts and the classification of wood as a climate-neutral fuel will probably continue to fuel demand. Using forests as an excuse for continuing burning coal is a stupid idea. One should also consider the risk that the wood will burn in any case, without us using the energy. The wild fires this summer, emitted millions of tonnes of CO2. The longer a forest is growing without cutting, the higher the risk for wildfires and the more intense it becomes. Active fire protection can delay fires, but this will just build up an even larger storage of burnable material – exactly what the big fire in Yellowstone 1988 taught us. Instead we need to find a wise use of forests that allow us to both substitute plastic, concrete, and energy for oil, while still maintaining the biodiversity. Remember that much of the biodiversity in forests actually is favoured by human intervention.